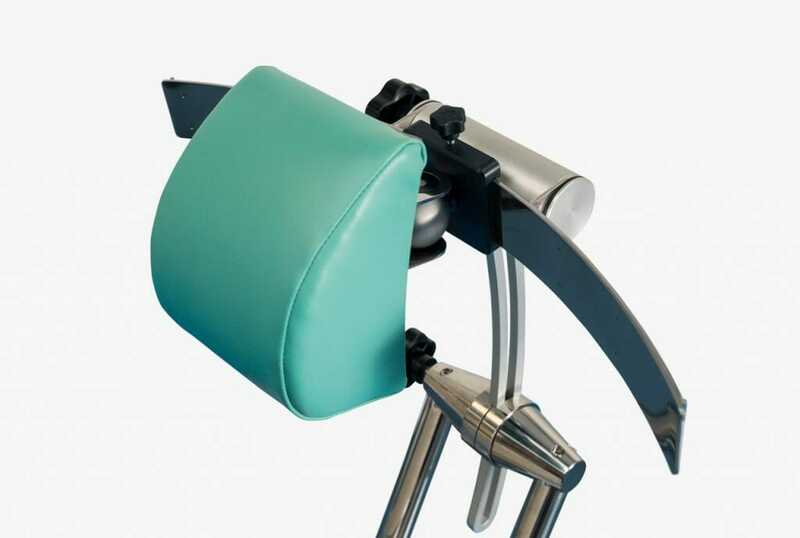 An accessory to our dental chairs, designed for more difficult cases where the head of the patient is not presented centrally. 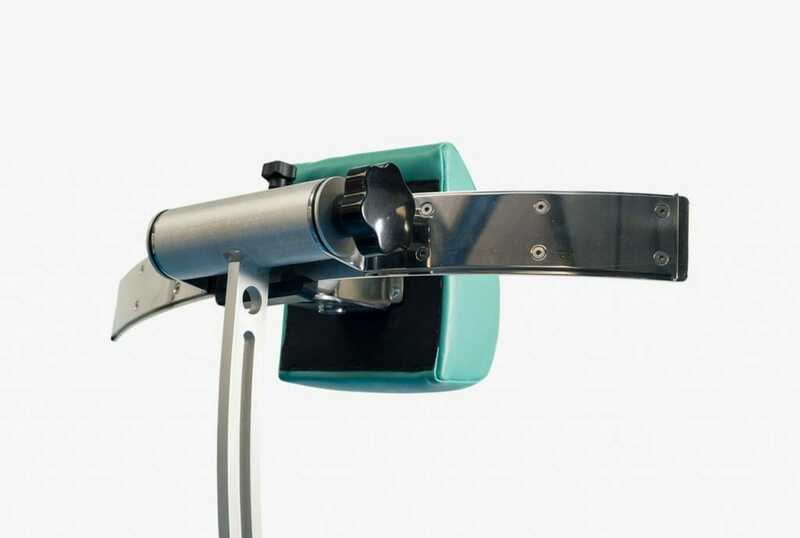 The Universal Headrest is perfect for patients with postures that place the head to one side or with spinal problems such as Kyphosis that result in the head not being in alignment with the spine making treatment with a central head support impossible. 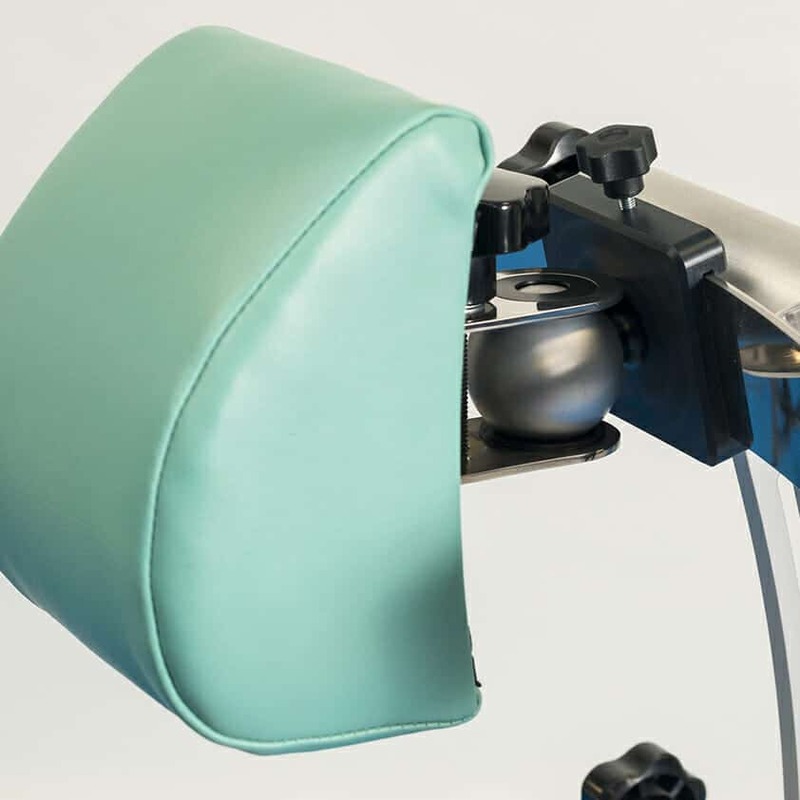 The upholstered headrest can be moved sideways to a suitable position for the patient and then be rotated to orientate the cushion for best support. 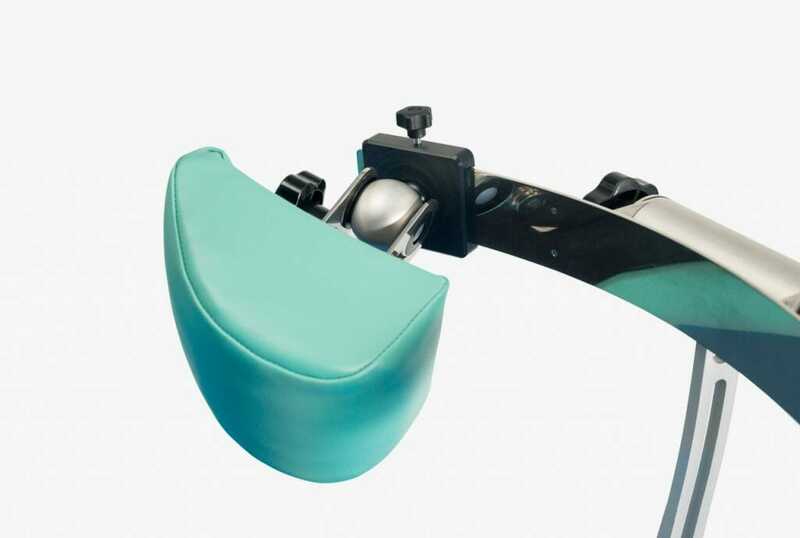 The headrest pad has a profiled surface to give full support to both head and neck – this is seen as most important in this especially compromised group of patients.